Call Now and get $100 off! 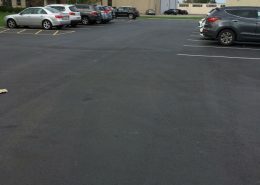 Americas Paving Contractors was dedicated and resonsive to our needs when we put in a new circular drive around our house. I would recommend this company they do outstanding work Nick is on time and very honest I’m very happy with the work he has done for me. 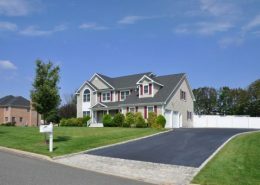 We work hard for our paving clients and receive great recommendations from our driveway paving clients. We are committed to doing the BEST job for our Clients. Join Us and let us help you. Americas Paving Contractors has been a driveway paving contractor in NJ since 1995. 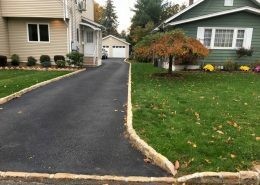 We have provided our customers with a continually high quality product throughout New Jersey and our driveway paving is better than none. 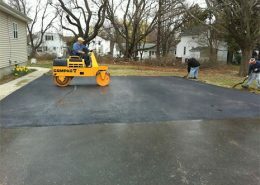 For driveway paving in your area of Bergen County New Jersey, call Americas Paving Contractors. 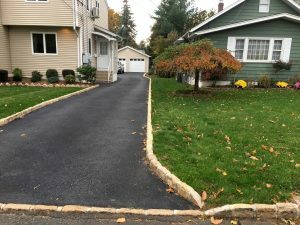 Americas Paving Contractors do Commercial and Residential Paving and and have been doing it well for many years throughout Bergen County New Jersey. We believe in giving you the attention you need and and the cost you deserve, by doing this, we get the jobdone! 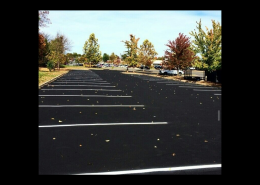 Quality materials and paving methods combined with old fashioned work ethic gets you the paved parking lot or driveway you want and will be a valuable asset to your property. 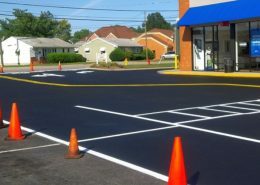 You may need Seal Coating or Asphalt Repair work, and Americas Paving Contractors can provide the services you need. Call us for a bid and a discount. Americas Paving Contractors is a family affair and started with our grandfather. Americas Paving Contractors was founded in 1995 by Nick Mitchell, but learned from his Grandfather who was a paving contractor from the old country. 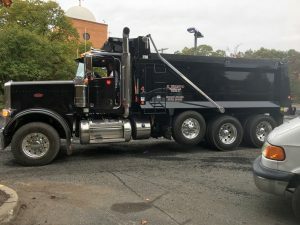 His father worked for the state of New Jersey as a Paving Contractor in Bergen County and Nick was exposed to the larger machinery while watching his father. 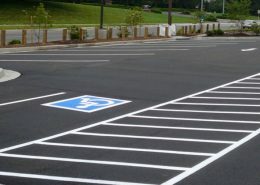 The proper specifications needed in the commercial and residential paving business, is Nicks forte and has 20 years experience doing it. Marie keeps everyone on their toes and makes sure your job gets done on time and on budget.